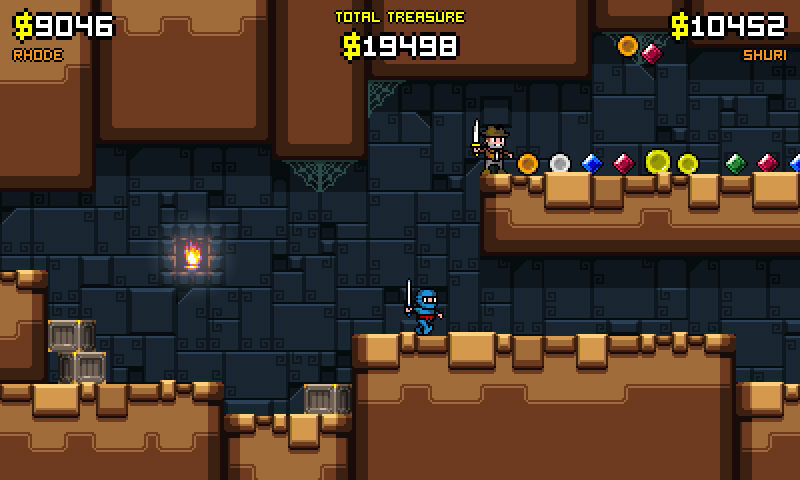 In the latest Atooi video blog, Jools Watsham gave a status update on highly anticipated game Treasurenauts. Watsham said that development is progressing well, but he could not provide an ETA on when the game will actually arrive. He also said it’s “going to be awesome” and will be “ready when it’s ready”. Lastly, Watsham revealed that Treasurenauts is no longer coming to Nintendo 3DS, citing that it is not a market fruitful for any indie developers. The game was first revealed for Nintendo 3DS in 2013. It’s still heading to Nintendo Switch and other platforms.